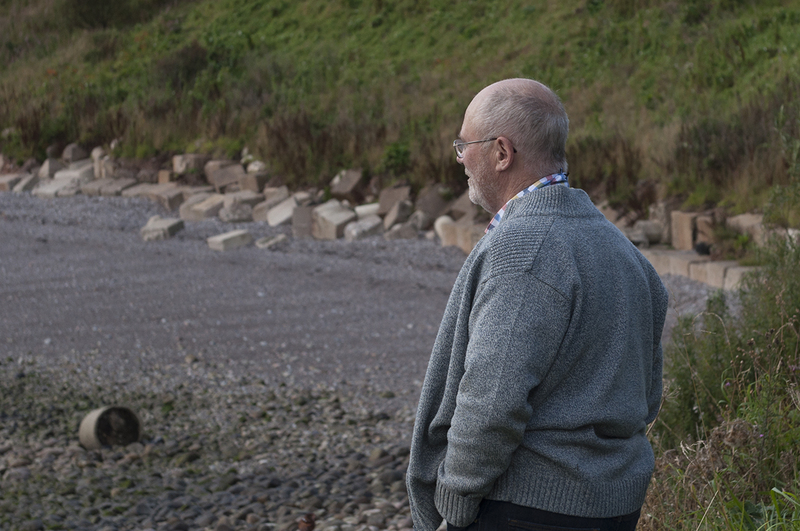 A council leader has promised to handle the impending eviction of a St Cyrus Travelling community as a "sensitive situation”. The decision to clear out a controversial Mearns Traveller site has been criticised as “disappointing for all” by a human rights group. Parents will be asked what to do with emptying Angus schools as the local authority considers closures as part of a 30-year strategy. 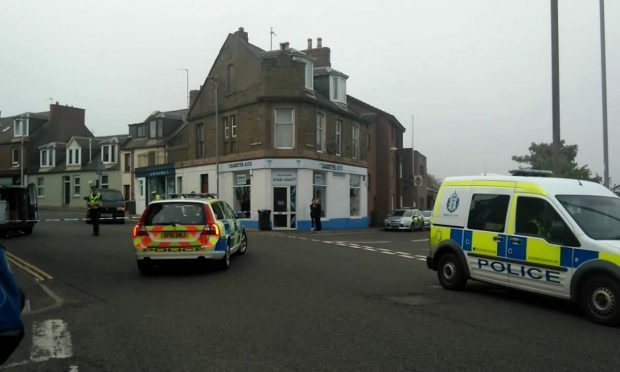 The Crown Office has confirmed there will be no prosecution over an accident that claimed the life of an Angus pensioner last year. 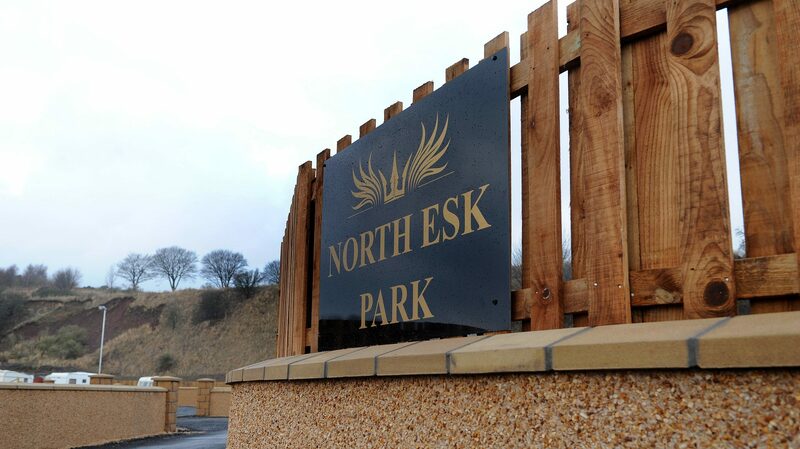 The repercussions of a catastrophic storm are still being felt in the Mearns, 21 months after it wreaked a trail of destruction across the region. 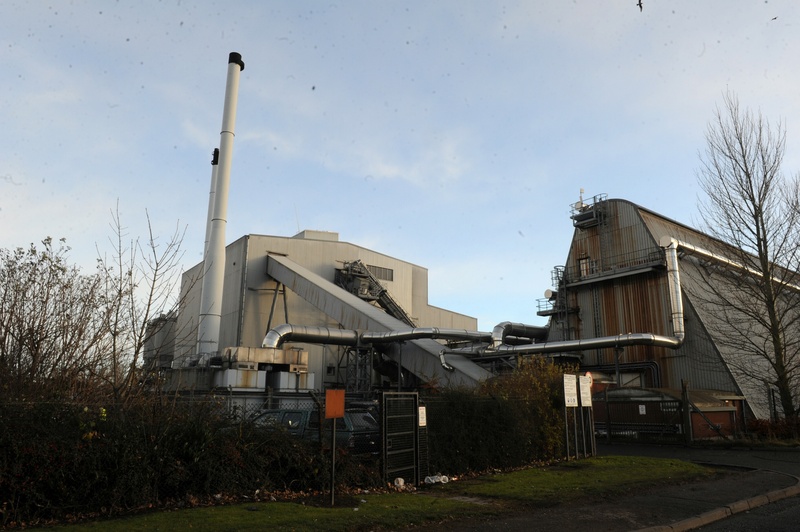 The leader of Angus Council has warned the cost of keeping the county’s recycling centres open will “pale into insignificance” next to spiralling waste disposal fees. 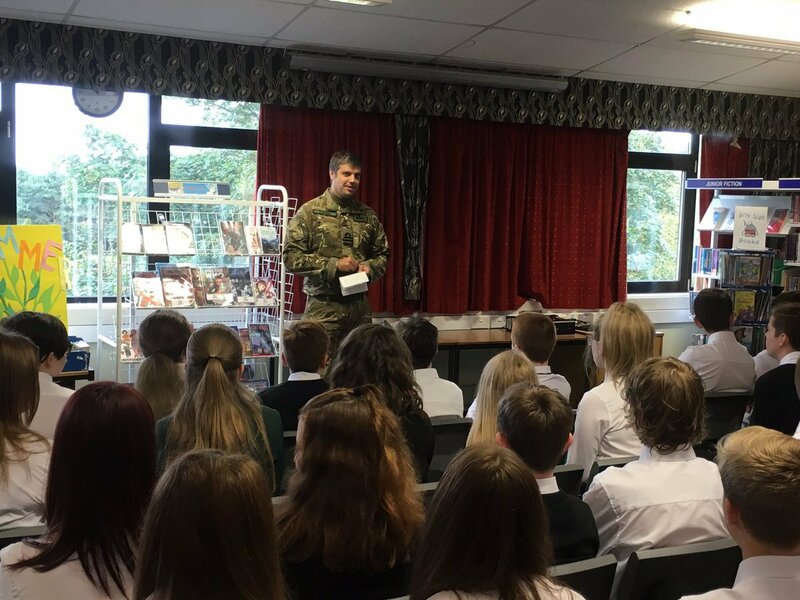 Angus secondary school pupils have been given a flying visit by Royal Navy helicopters as part of their higher learning. 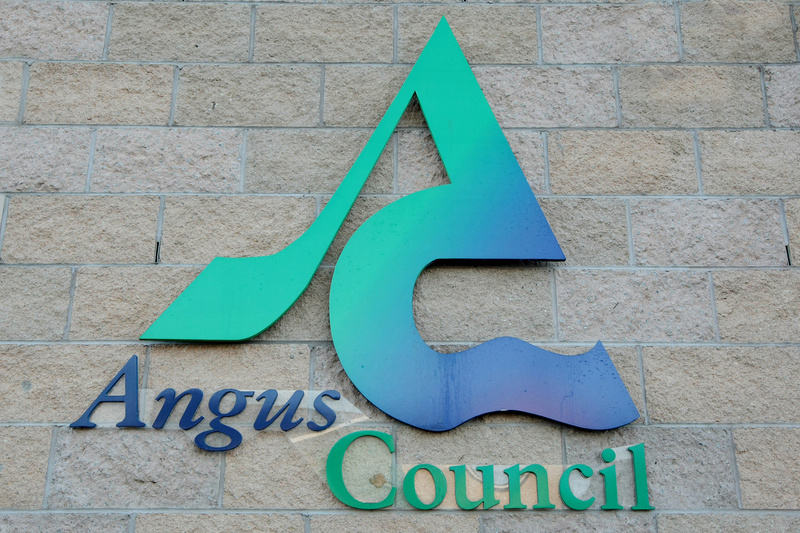 The residents of an Angus town are feeling run down over changes to bus services. 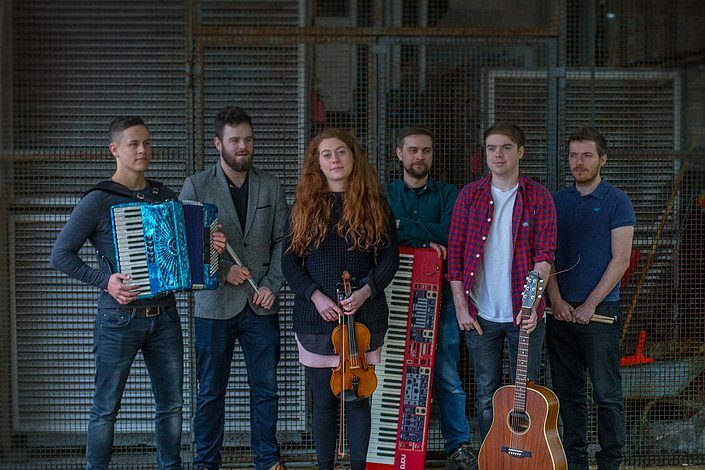 An Angus fundraiser has been launched to support a touring band after their gear was destroyed in an arson attack. A Tayside teacher is helping in the fight against a potentially life-threatening illness that affects thousands of pregnant women each year.